At Central Pet Care we don’t think so much in terms of who we are but who we serve. We love our patients and treat them like we would treat our own pets. We know how important it is to receive the highest quality in veterinary medicine. Over many years we have focused on just that and we take pride in this devotion. It has garnered us the respect of pet owners in Southwest Missouri, Diamond, Webb City, and Jasper, and we plan to keep it that way! We also take pride in our forward-thinking approach and embracing of technology in veterinary science. We look for new ways to more transparently demonstrate the needs of your pet to you, the caregiver. With the latest in science, coupled with a clear communication style, we know our dedication to your pet’s well-being will give you peace of mind. We are committed to lead with technology, continuing education, and walk you through your situation with compassion so you can be satisfied that you receive the highest quality of veterinary care possible. Central Pet Care is staffed by a team of healthcare professionals who are committed to continuing their education. Our unique approach brings multiple pieces of training in-house on a regular basis. But what makes us the best we can be is our culture of caring. You can be sure that if we recommend something for your pet, we would recommend it for our own. 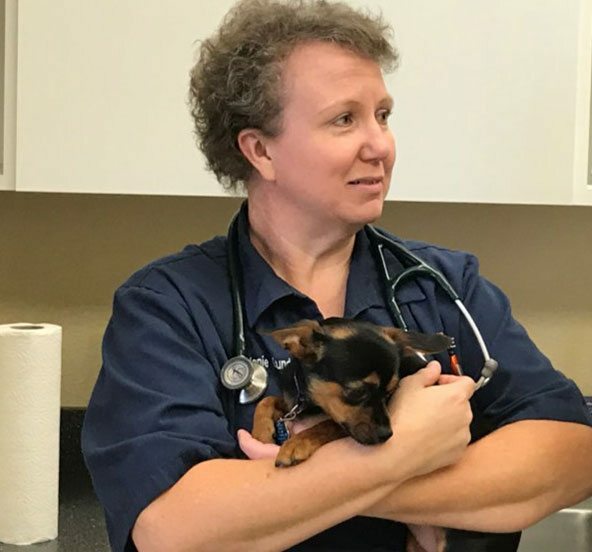 Dr. Melanie Grundy discovered that becoming a Veterinarian at a very early age was a choice that just came naturally to her. She graduated from the University of Missouri-Columbia in 1998 and was a member of SCAVMA. She began practicing in Joplin, Missouri at the Joplin Veterinary Hospital where she only practiced for two years before she and her husband purchased their own practice, Central Pet Care, in Carthage in October of 2000. She is the recipient of the 2007 Small Business of the year – Carthage Chamber of Commerce; and 2012 Small Business of the Year – Joplin Chamber of Commerce. She married Eddie Grundy and they have a daughter. It was a Christmas puppy at age 5 that sparked the interest for Dr. Brus to pursue Veterinary Medicine. He graduated from Iowa State in 1992. He enjoyed a 20 year career in Iowa before moving to Missouri and becoming part of the CPC team in 2012. Dr. Brus is married to his wife Brigitte and they have 4 adult boys. At home are 3 dogs and 2 cats! 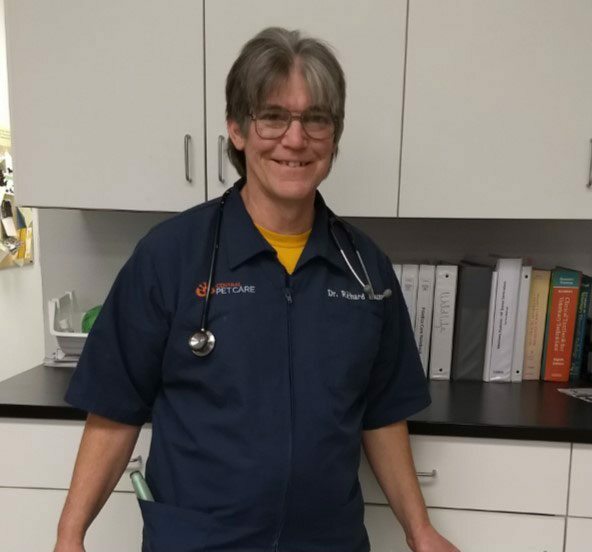 Dr. Brus says that the best part of being a vet is having a pet owner come into the hospital with a sad face and leaving with a smile!